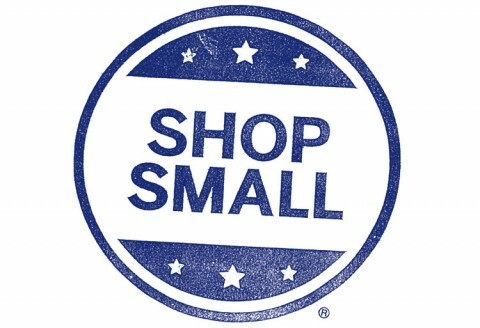 Join us this Saturday for Small Business Saturday! Join us this Saturday, November 29, during the annual Three Rivers Christmas Around Town celebration to also celebrate Small Business Saturday! Every year, after folks have gotten crazy deals on products on Black Friday, we like to encourage shoppers to get out on Saturday to support their local, small businesses in their communities. Not only will there be events for Christmas Around Town throughout downtown all day, but the first 15 customers in World Fare will receive a free canvas tote bag courtesy of American Express. Join us for a great day of supporting local businesses in Three Rivers on Saturday! A fair trade store connecting Three Rivers to the world by telling the stories of disadvantaged artisans and farmers and marketing their goods.